Let’s get lost in the heat of summer. And let’s love the hell out of it. What do you do when it feels like the magic is lost? I asked my circle. She said move and sweat. She said get still and listen. She said write fast and hard. She said get out of town. And so I got lost. Drove for miles. I passed tobacco barns and firework stands and tents pitched in the hills. I remembered skinny dips and kisses in the park and the smell of wet grass from summers past. It was the flint to the magic I was missing. It was space and muse and the tinder of my heart. 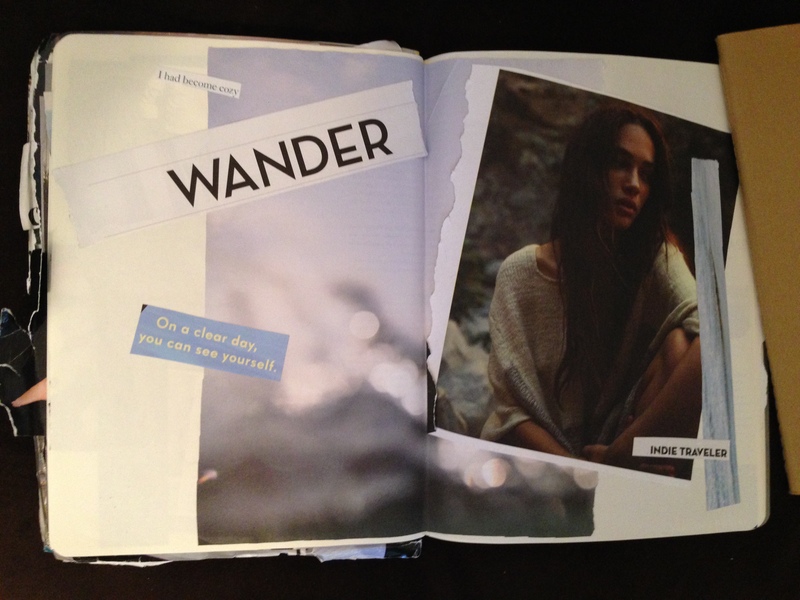 It was Wanderlust. And I need more. 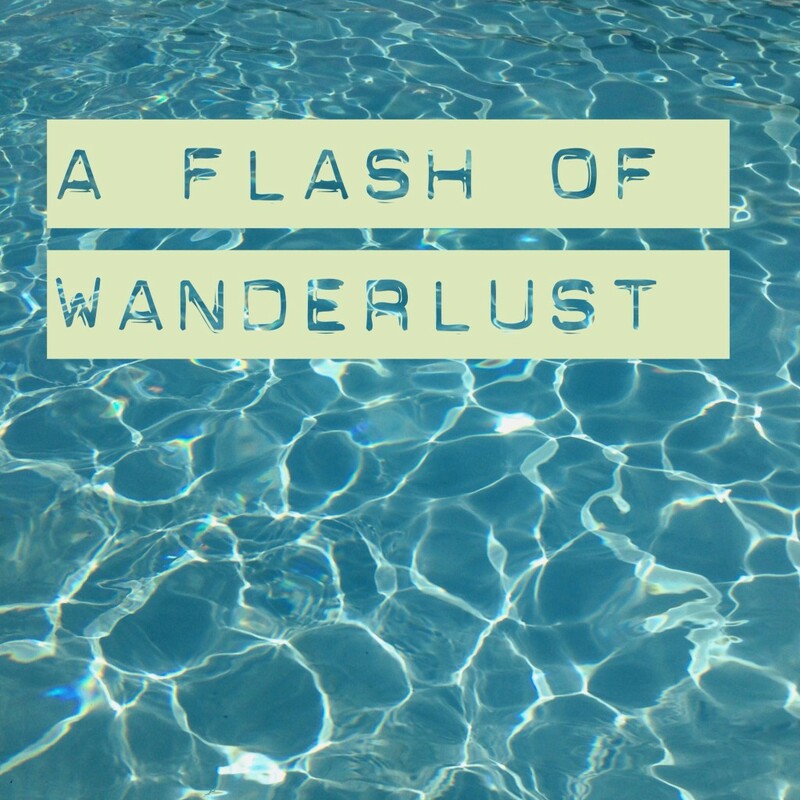 What it is: A Flash of Wanderlust is a quickie of an online course delivered to your email inbox. Each day for one week you will receive an email from me with prompts for mini adventures. We will have a private Facebook page (optional to join) to gather and share our adventures and our questions. You will be encouraged to go at your own pace and I’ll be available for gentle coaching and support. 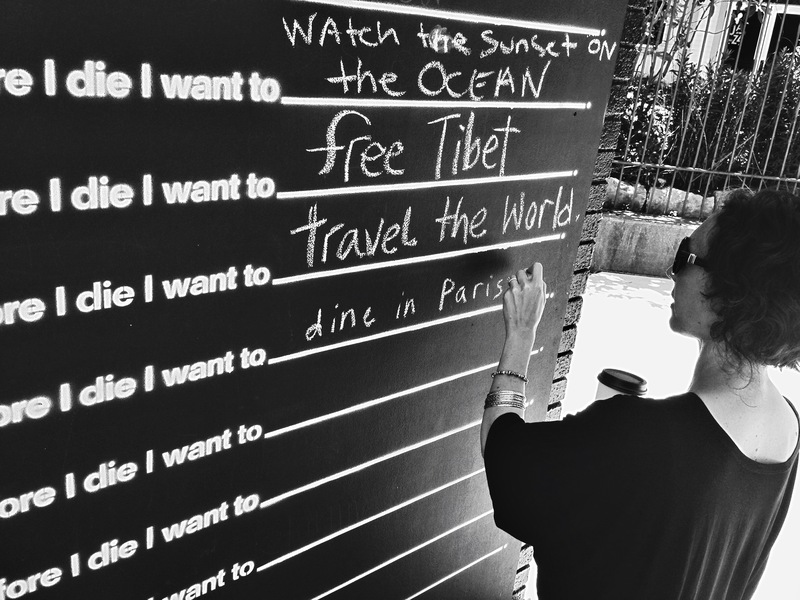 Why Wanderlust? To me, wanderlust stokes the fires. It gets me out of my head and into my heart. It takes me to new places. It opens my eyes. It sparks new dreams and nudges me out of my ruts. Wanderlust is my conduit for coming undone in the best of ways. What you need: An email account! Maybe a notebook and camera and a few bucks in your pocket. Who this is for: This course is for you if you are ready to get lost. This course is for you if you want to chase down summer and savor each bit. This course is for you if you want a quick nibble each day of summer’s beat. This course is for you if you are struck by wanderlust. The course is $15 . This course is now closed. To find out when the next Flash opens, you can sign up for my newsletter to be the first to know. Thank you!